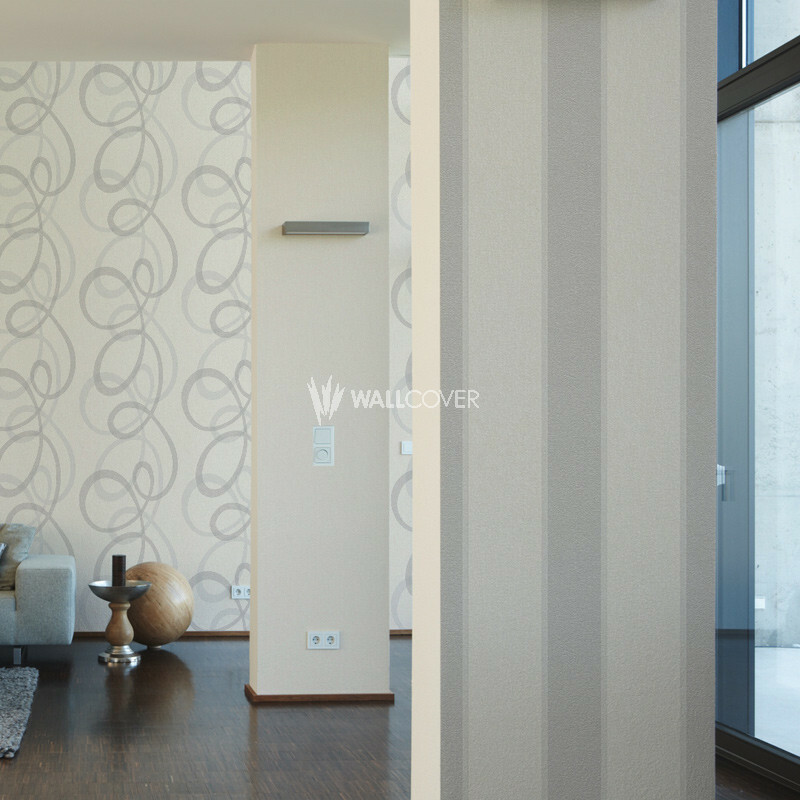 With the vinyl wallpapers "Fleece Royal" from AS Creation you turn your walls into a living space full of light and comfort. 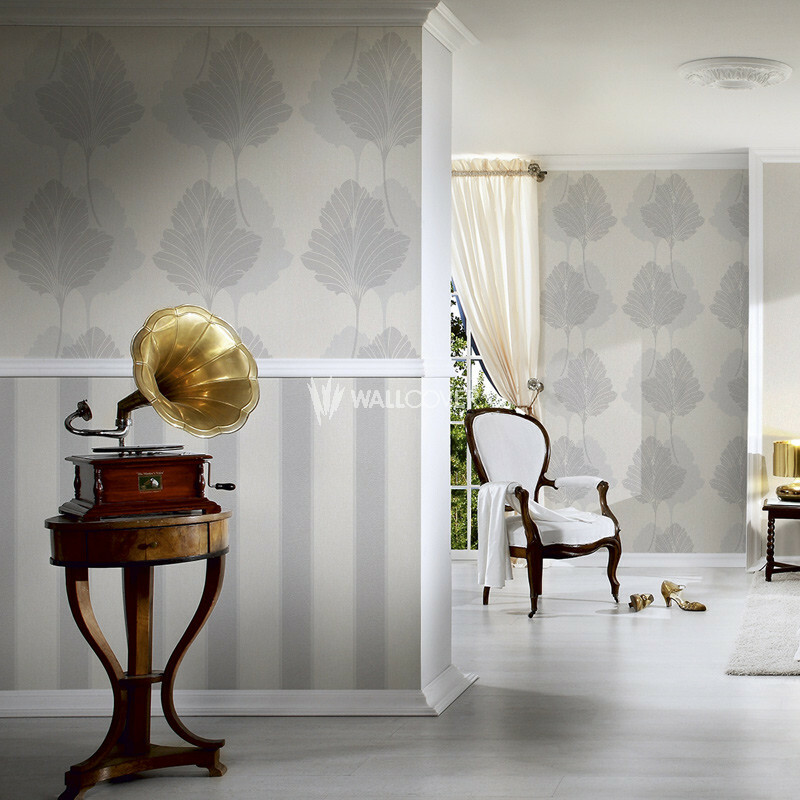 Classic floral ornaments, elegant stripes, modern graphical elements and fantastic plains pave the way to a unique top-class interior. 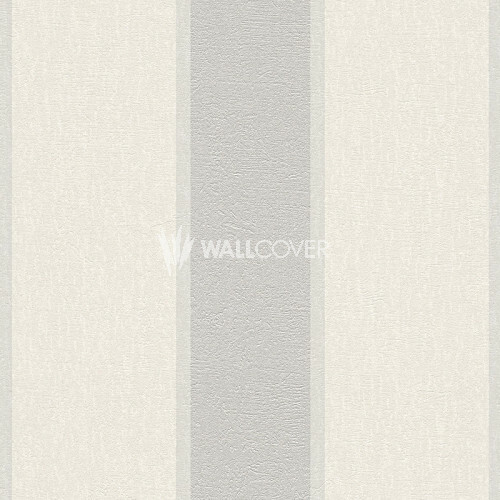 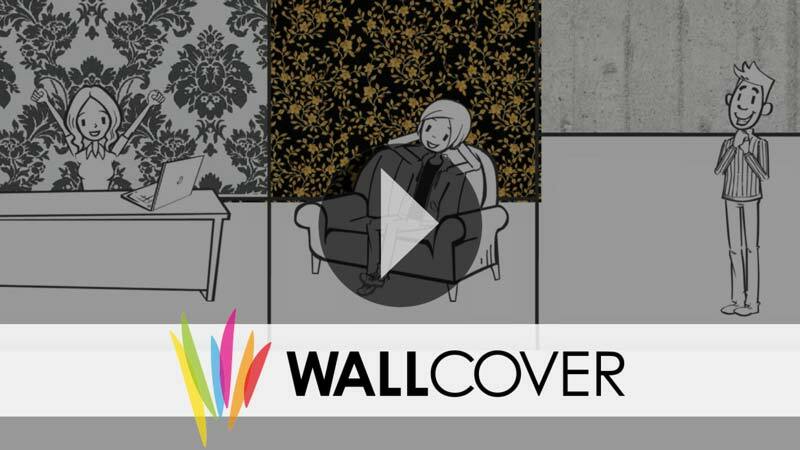 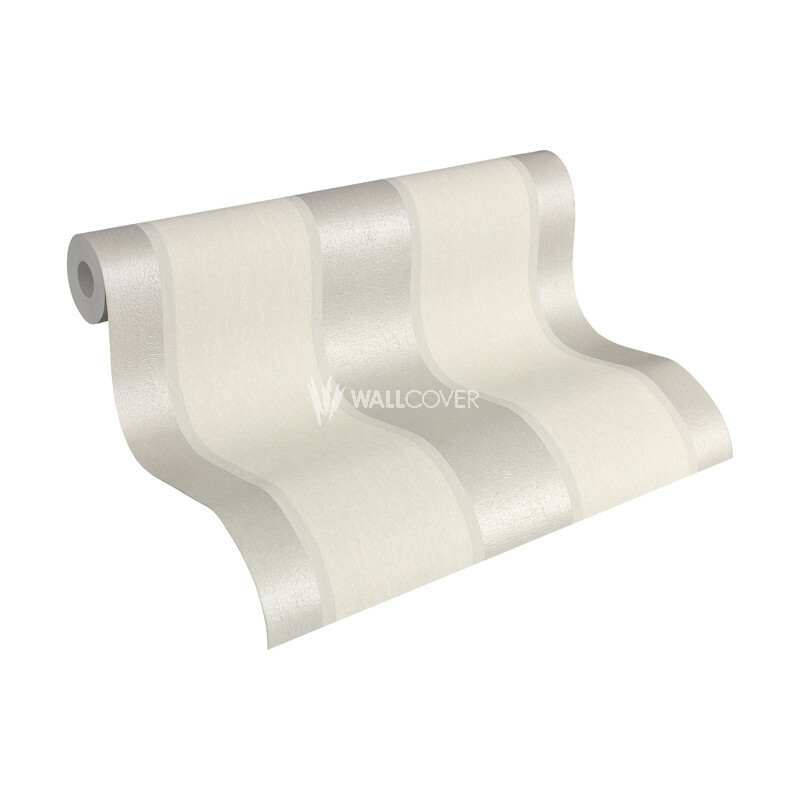 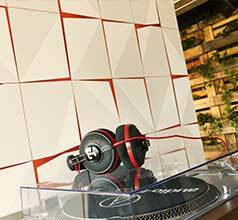 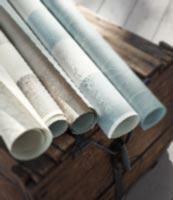 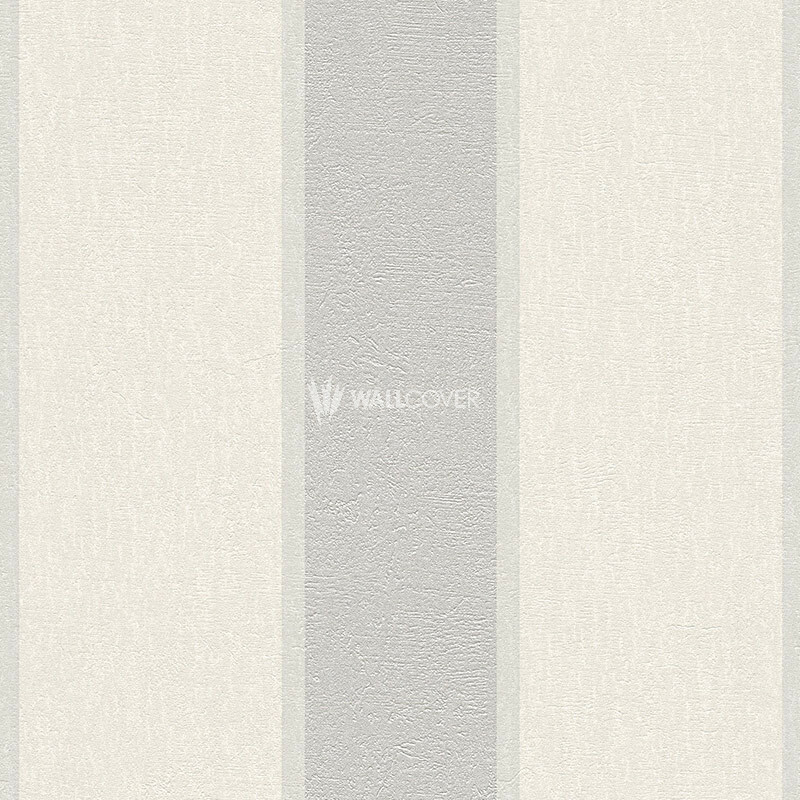 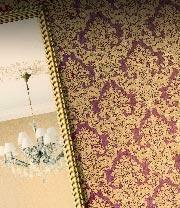 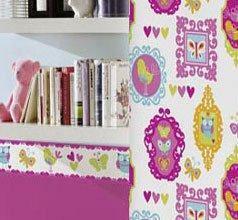 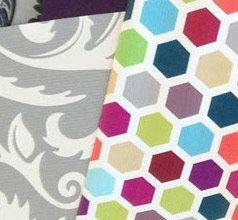 With these wallpapers you create an exclusive atmosphere with luxurious charm down to the most minute detail.